Top of the range MIDI piano loops, superbly performed. producers into the very latest pop styles. 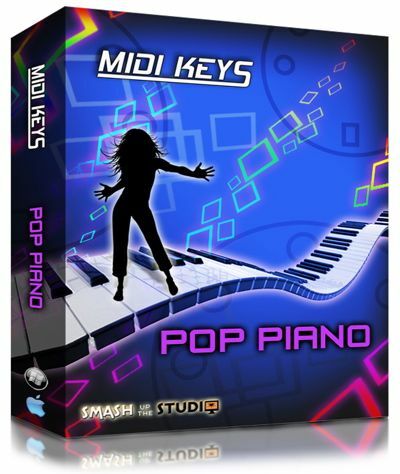 range of MIDI packs with "MIDI Keys: Pop Piano"
the very latest piano styles in Pop music today. structure for an entire song... Thats 50 tracks!